Need to get the word out fast? An IVR solution can help! Interactive Voice Response (IVR) solutions are increasingly being implemented by both small and large businesses to improve overall customer experience and to cut costs. An outbound IVR solution allows companies to deliver automated, personalized messages to hundreds of people quickly and inexpensively. Messages can be pre-recorded or event triggered. 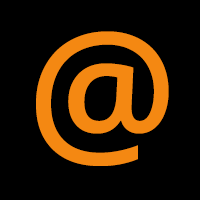 Event triggered messages can offer a wide range of options and/or require further action to be taken by the person answering the phone (for example, “Your appointment is scheduled for Monday, July 21. To keep this appointment, press 1. To reschedule, press 2.”). Responses can be collected through the phone’s keypad or though spoken words with voice recognition. Cost advantages – leveraging VoIP technology, large volumes of outbound messages can be sent quickly, reliably, and inexpensively. Frees up office personnel and call center employees to work on more valuable tasks. Calls can be made off business hours when customers are more readily available. 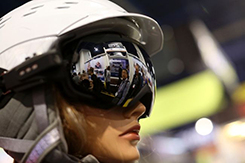 Flexible and scalable – IVR technology allows different events to trigger different responses allowing for a better overall customer experience. Proactively reach customers – avoid high volumes of inbound calls during business hours. 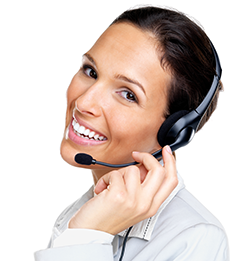 IVR service and software provider reputations depend on who they choose as their voice termination provider. An IVR solution is only as good as its ability to complete calls. TouchTone Communications works with Tier 1 carriers to deliver reliable, quality voice termination to IVR service and software providers. TouchTone's high-performing switch and redundancy capabilities can handle a massive amount of concurrent calls without sacrificing quality. 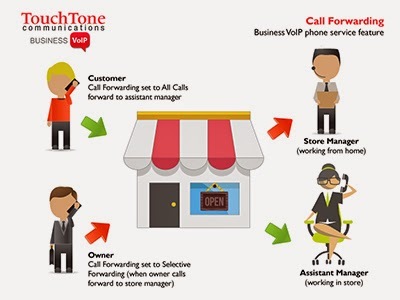 With pay-as-you-go pricing and no short duration penalties, customers can count on TouchTone Communications to deliver consistent, quality voice termination to support demanding needs. Looking for IVR voice termination? Call 1-888-TOUCHTONE, or e-mail sales@touchtone.net. Find Me Follow Me, also referred to as Mobile Office, is one of the most beneficial features of a business phone system. With Find Me Follow Me, your office doesn’t have to be restricted to your main place of business. This powerful feature allows your employees to receive calls anywhere, anytime and from any device with the appearance of them being in the office. Calls can be routed to a cell phone, another number (like a home office or hotel room), or another person (like a receptionist or a co-worker). You can even customize how you receive calls by day, time and even caller. Have calls ring to multiple phones at the same time or in an order of your choice (for example: ring your cell phone first, and then your home office). First impressions count, especially in business. That's why it's important to have a phone system that not only makes you look and sound professional, but guarantees that your customers reach you when they need to. Call Forwarding allows you to forward calls to another phone number (including a cell phone or home number) so you never have to worry about missing an important call. 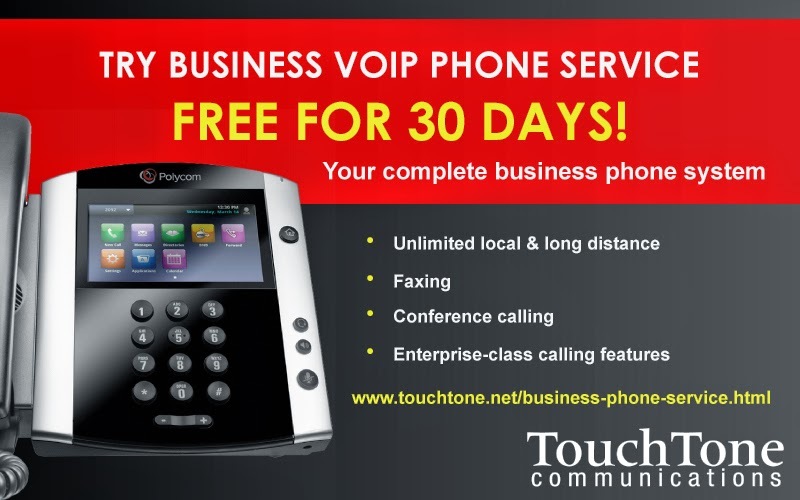 Call Forwarding is included free with TouchTone’s Business VoIP phone service. To learn more, call 800-900-5474, or visit http://www.touchtone.net/business-phone-service.html. 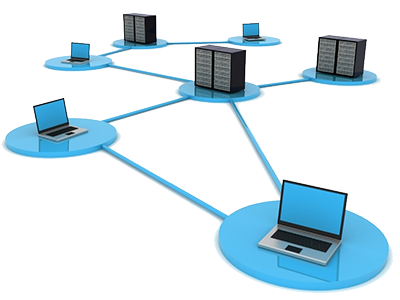 More Business VoIP phone service features. 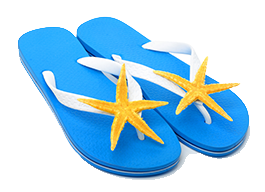 Warm weather means more than just a clean house, it also means spring cleaning for your business. 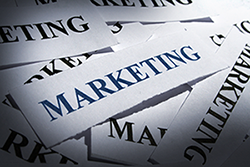 And one item on your checklist should be cleaning your marketing list. make sure that you have a clean one. This means removing people who do not read, or are no longer interested, in getting your emails or advertisements. You should clean your customer list at least twice a year. Inactive customers. Take off customers who are no longer active customers. Save that list separately for any future win-backs programs. Unsubscribes. Most email marketing providers will automatically remove people who have unsubscribed from your marketing list, however, it’s also important to update any internal databases and/or lists you may have. Better return on your marketing dollar and efforts – many email service providers charge you based on the size of your customer list. Higher engagement. People who get your emails and advertisements actual want to hear from you. 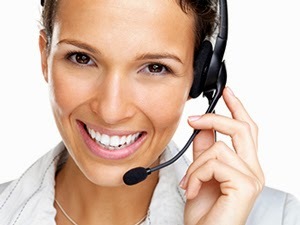 Outbound call centers, specifically those using IVRs, predictive dialers, auto dialers, voice broadcasting, or robocalls require a long distance service provider that not only provides quality and low cost voice service, but without short duration penalties. These types of call centers can average thousands, if not millions, of minutes in traffic each month. Choosing the wrong long distance service provider can cost you THOUSANDS of dollars each month. If you are a business customer, such as a credit card company, pharmacy or political organization, that automates their calls, you require a service provider that can answer the need for short duration and dialer termination. At TouchTone, we understand that not every customer is created equal. 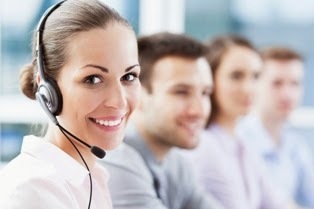 That is why our call center services are customized to fit each individual customer's needs. Choose your platform, carrier, or connect directly to TouchTone's switch. You can count on TouchTone to deliver consistent, quality voice termination for your demanding call center needs.